Ruby has been in dental care since 2011. As our Insurance Coordinator, she is on top of making sure every patient’s insurance information is up to date and verified. She is our patient advocate when it comes to making sure your insurance company is doing everything it can to help our patients get the best possible treatment for them. When not busy talking on the phone with your insurance company, Ruby spends her time wither husband and children. One of her favorite past time is attending church and using her cooking talent to help church activities. No matter what creation she comes up with in the kitchen, they are always delicious! Cassandra is a mother of two wonderful children, one son and one daughter. She was born and raised in Phoenix. Being a native to Arizona, of course, she loves and supports all of the local teams, especially the Arizona Cardinals! She loves the outdoors, hiking, camping and more than anything tge beautiful Arizona sunsets! 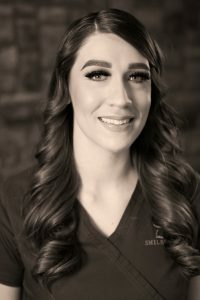 Cassandra was new to the dental field when she joined the practice in 2016 but has quickly learned so much and is so passionate about helping patients understand their dental treatment! She is definitely a people person and enjoys every aspect of her title especially when it comes to patient care! 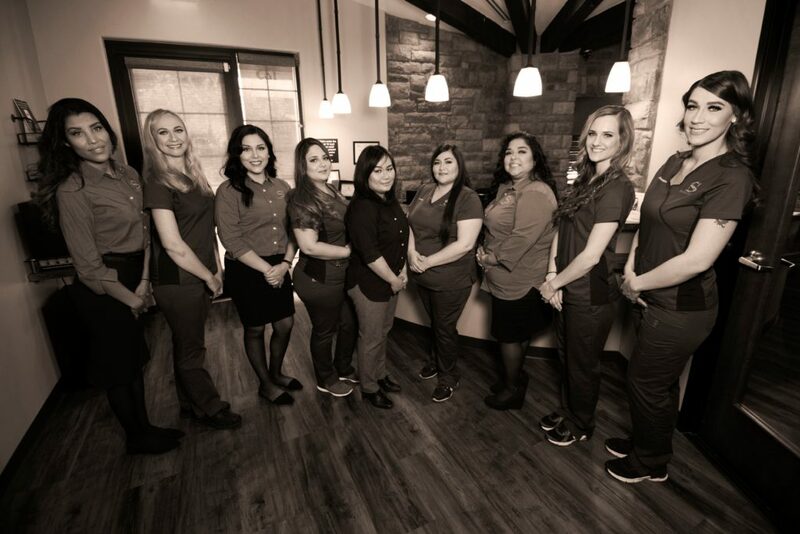 Ashley has been a part of our dental practice since 2012. 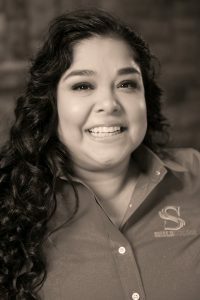 She started out working as a dental assistant and front office receptionist while going to dental hygiene school. She ALWAYS has a happy demeanor at work and greets every one of her patients with a big smile. Ashley is very meticulous with her patients and their treatment. She not only makes sure you’ve received the best cleaning but also feeling comfortable. You are definitely in good hands! 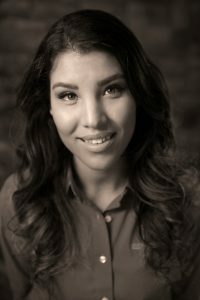 Ashley is very passionate about oral health and is determined to help all her patients achieve excellent gum care. She is born and raised in Arizona and is married to her high school sweetheart and has a son name, Jaxon. Lana is originally from Russia! We love her accent! 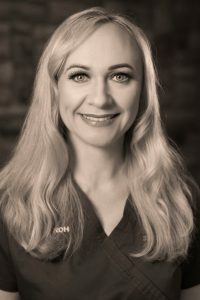 She has been a hygienist since 2012 and joined our practice in 2015. Lana loves to laugh but she is very serious when it comes to patient’s oral health. You can be assured she will do a thorough job when working on your teeth and mouth. Lana is married to her husband Jon and has two beautiful girls who are the focus of her life. She lives locally in the community and loves taking care of all of our patients from Avondale, Goodyear, and Litchfield Park! Say “hello!” to her if you see her around town! Heidi has been with Palo Verde Dentistry since 2011, but have been working side by side with Dr. Phan since 2007…and she enjoys every minute of it! She is our lead office dental assistant. Her main goal is to have patients feeling as comfortable as possible in the dental chair and making every visit a pleasant experience. She also enjoys educating patients on how to obtain good oral hygiene habits at home. In her spare time, Heidi likes spending time with her fiance checking out new places to see and discover. She loves to travel and makes time out of the year to get in some R&R whenever possible. One thing for sure, you can find her at the mall shopping just about every weekend! Not only is she good with patient care but Heidi probably knows just about all the great eats in town! 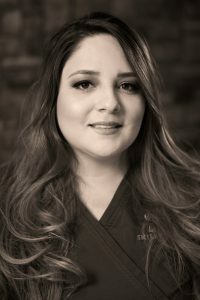 Danielle loves working with her fantastic dental team! She is the extra hands when working on patients as Dr. Phan performs the dental treatments, especially when it comes to dental implants. Danielle is outgoing and energetic, her friendly smile and attitude helps to make the patient’s experience a good one. She has a little boy name Micah and absolutely adores him! She is passionate about soccer and likes to play the game. Shealso takes pleasure in hiking, camping and interacting with her family in her leisure time. In addition, she likes working out at the gym with friends to keep her mind and body in shape. Say “Hi!” if you see her at Lifetime Fitness. 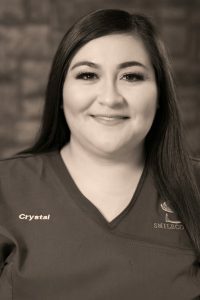 Crystal is the newest member to our team but has been in the dental field for many years prior and has extensive knowledge of dental assisting. She is always striving to do the best she can she can to help patients be more comfortable and well cared for here at our practice. She enjoys lab work and makes sure that your lab cases are managed appropriately and delivered on time. Crystal recently moved to Phoenix from Yuma Arizona. Though her heart remains in Yuma, Phoenix is quickly feeling like home. In her spare time, she loves spending quality time with her two children, going to the movies or the park. She’s grateful for the opportunity to work with such a caring team! Isley is the newest addition to the Smilecology family. She is blessed to have a 4 year old daughter who is the most important thing in her life. She graduated from Westview high school in in Phoenix and graduated from Carrington college as a dental assistant shortly after. 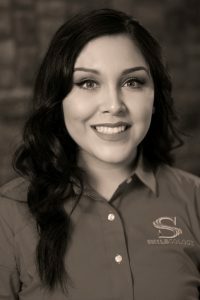 Isley went into the dental field because it allowed her to provide great customer service and care to many different patients everyday. Here at the office, she is our patient concierge. 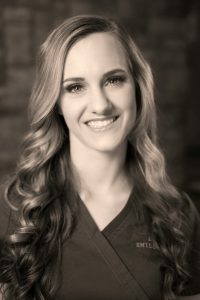 Even though she is new to the practice she loves being a part of the team and and dental family. For her, her role at the office is such a privilege because it allows her to offer patients a helping hand as soon as they walk into the office.